Elvis Presley ❤. . HD Wallpaper and background images in the elvis presley club tagged: elvis presley the king rock and roll singer 50s photoshoot. 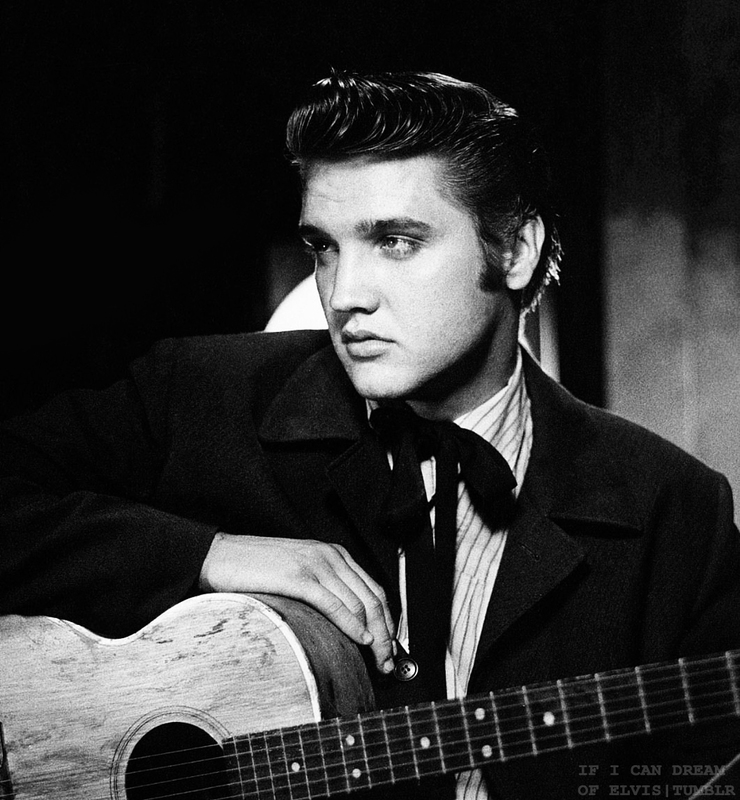 This elvis presley photo might contain guitarrista,, guitarrista, guitarra, guitarra acustica, and guitarra acústica.